So after the trailer already was shown during Super Bowl we know, what's going on (probably). 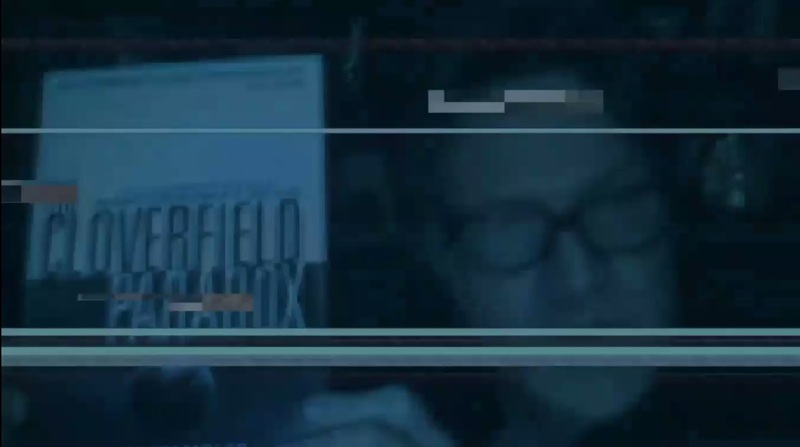 The movie is called "The Cloverfield Paradox". They update it now very actively. And the movie will be at Netflix. Tonight! What does it mean for ARG?